William Isaly, a son of Swiss immigrants and founders of the Isaly Dairy Company in Ohio created the iconic Klondike bar in the early 1900s. The family business created these dipped ice cream bars and supplied them to 300 stores in Pennsylvania and Ohio before their bars exploded into a larger market in 1978, expanding into Florida, New York and New England. 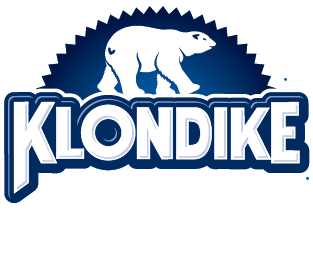 In 1982 they became a household name when their nationwide “What would you do for a Klondike Bar” campaign launched in the US.